I'm also creative... and a problem solver... which makes for an interesting combination. Sometimes I see things that I would really like to have but one glance at the price tag and... YOWZA!! Then the problem solving gears start turning and the creative juices start flowing. This happened to me the other day while I was back-to-school shopping in Office Depot. 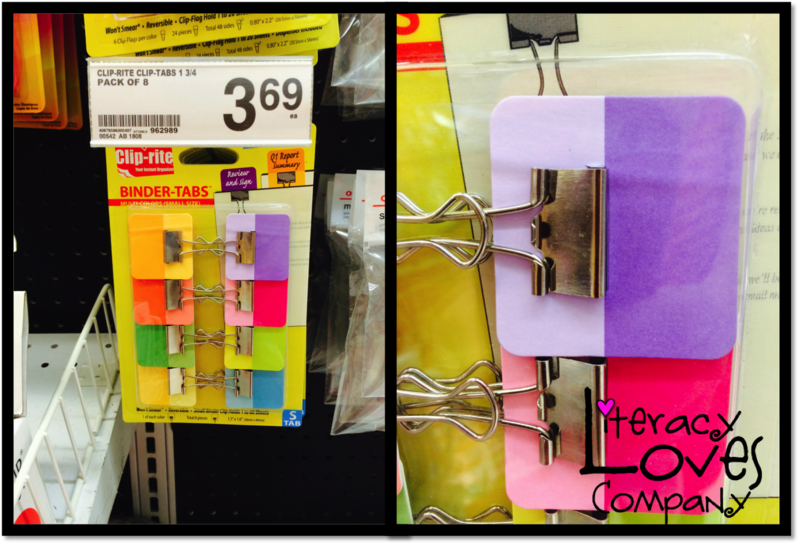 I came across these great binder clip tabs but the price seemed a bit steep to me! That's like almost $0.70 each... for a binder tab! Crazy, right!? I just recently purchased a Silhouette Cameo and thought to myself, "I can make these!". I started by gathering some mini-binder clips I had purchased a few weeks ago for a couple of dollars and some random card stock I had gotten on sale at some point. 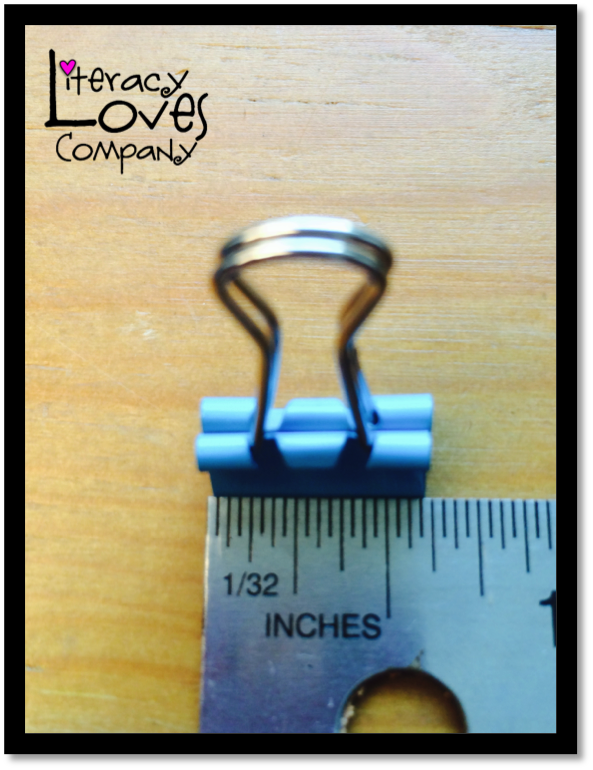 I measured my binder clips and my card stock to get an idea of what I was working with. The binder clips were about 5/8 inch and my sheet of card stock was 4 1/2 by 6 1/2. I decided to make my tabs 1 in. by 1 in. square. 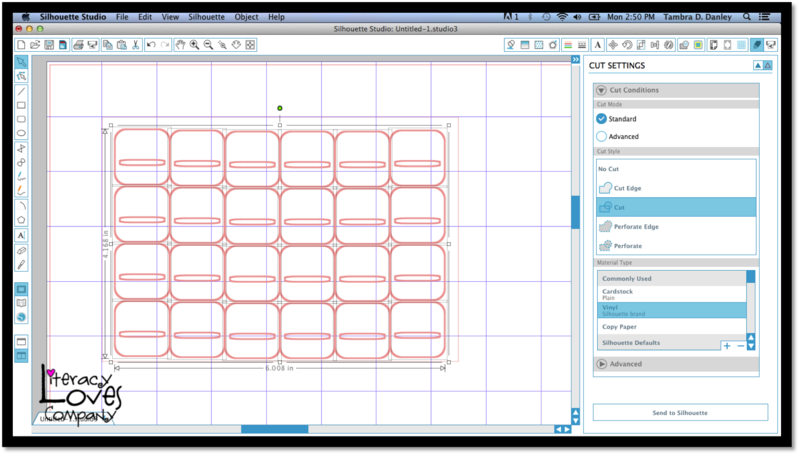 Using my Silhouette Design Studio software I created the shapes you see below to be cut out. 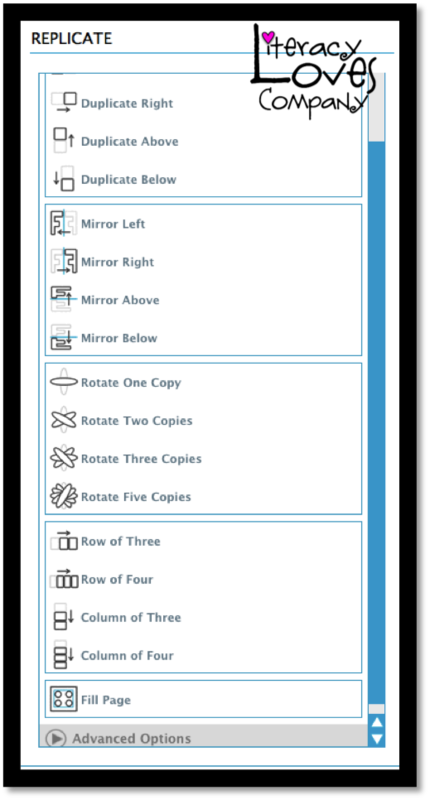 I grouped the square and the slot that the clip will go through and then used the "row of..." option under the Replicate menu. I'm really new to using my Cameo, so I just happened upon this menu. It has a lot of great shortcuts! As you can see, I had my tabs touching each other. If I had to do it again (which I will) I would not have them connected. The edges that were double cut didn't have the smooth cut I would have preferred. 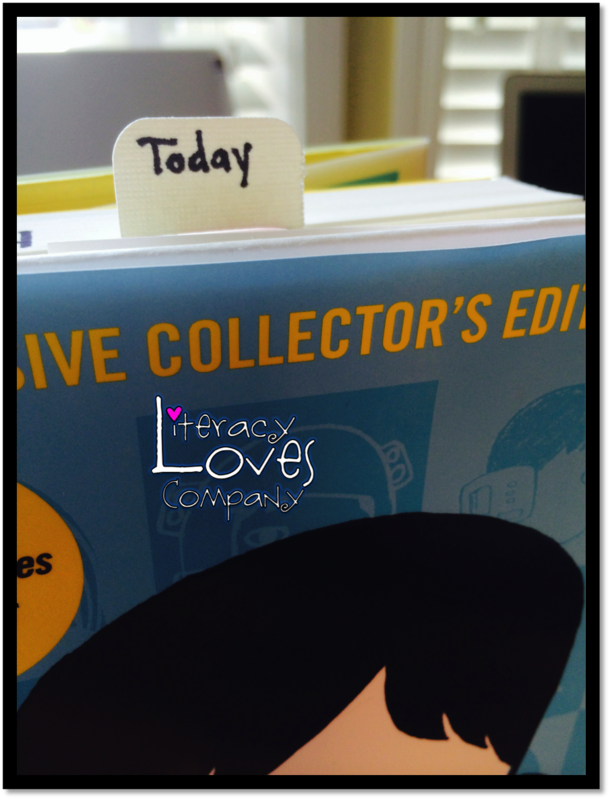 I went ahead and cut out the tabs using my Silhouette Cameo. I struggled getting the binder clips through the slots, and had to bend the tabs a bit, but I think they turned out pretty well! 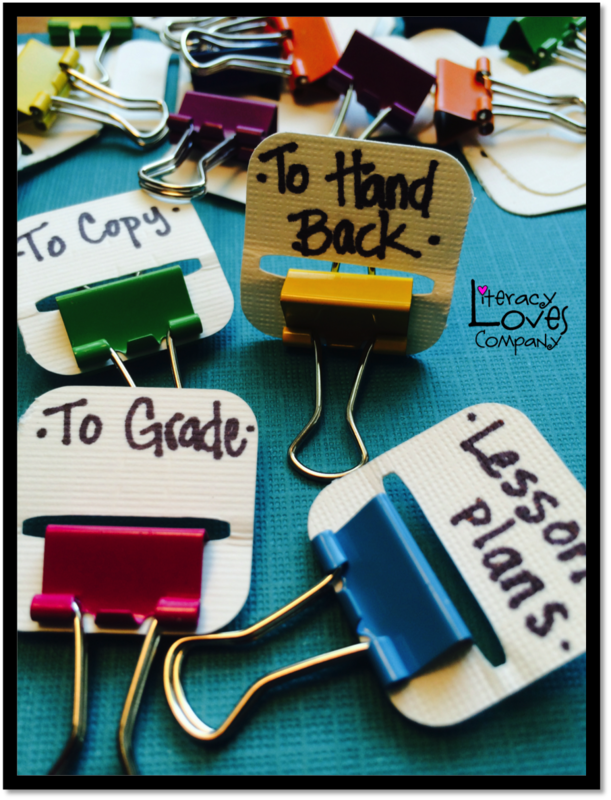 These binder clip tabs can be used to hold papers that need copied or mark lesson plans or your read aloud book. 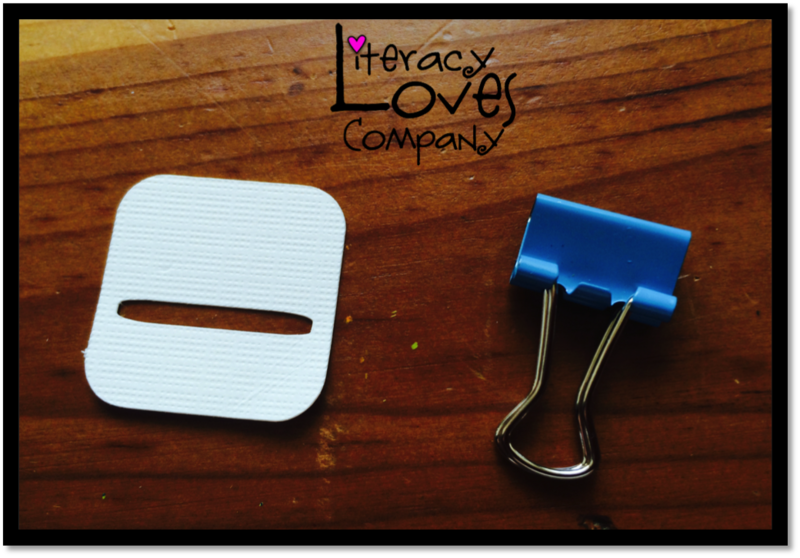 There are a lot of great uses for these binder clip tabs! 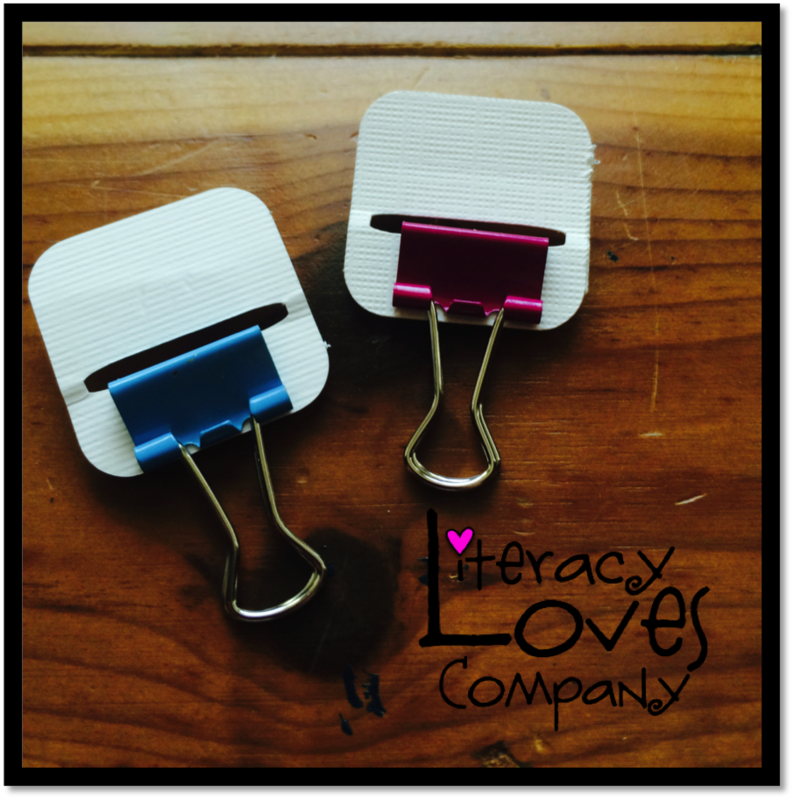 I made 24 binder clip tabs for pennies! 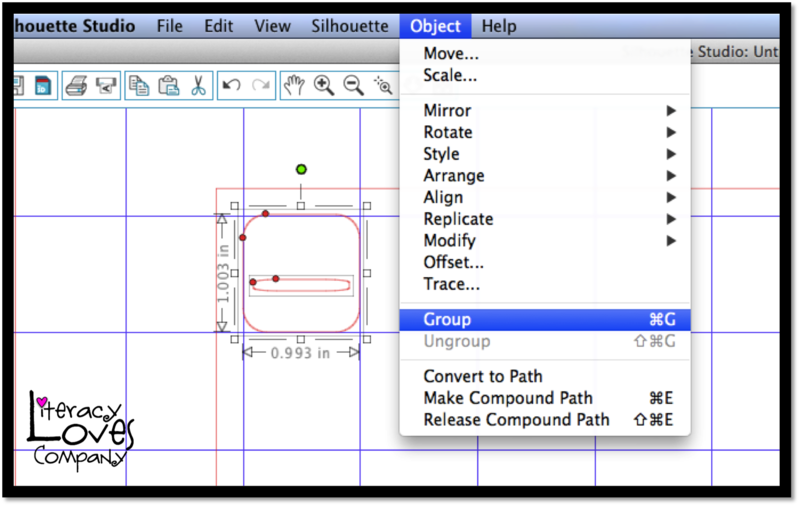 The cheapskate in me is doing a happy dance while the problem solver side of myself is patting creative me on the back. What a great idea! I have a Cricut and plan to make some of these for myself in the library and maybe some to give away as prizes to the teachers as my school. Hi Okle. I think these would make great prizes. I made some for my teammates and gave them as gifts with some other little office supplies. Thank you for reading! I just bought a Cricut. How did you do this using yours? 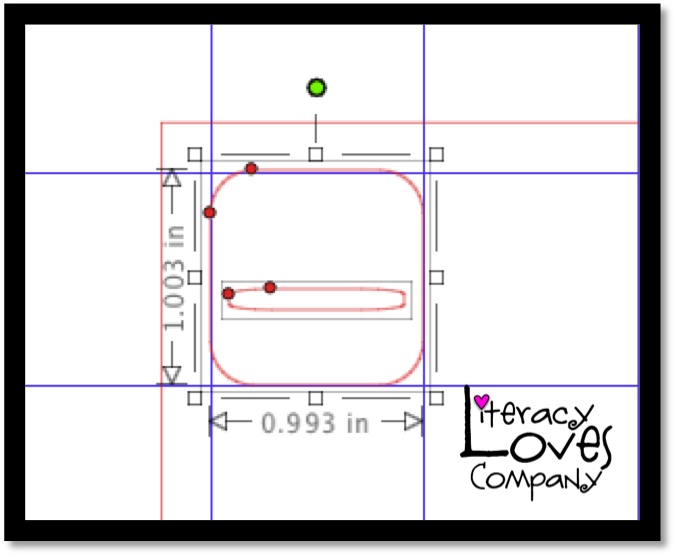 Thank you for sharing this, I had to use Microsoft Excel to make them and cut them with my huge paper cutter and an xacto knife but it's so worth it - I can't wait to start using them tomorrow! Hi Jennifer. Thank you for reading! Yes... even if you have to use a little creativity and resourcefulness, making your own sure beats paying a lot of $$$ for them in the store! 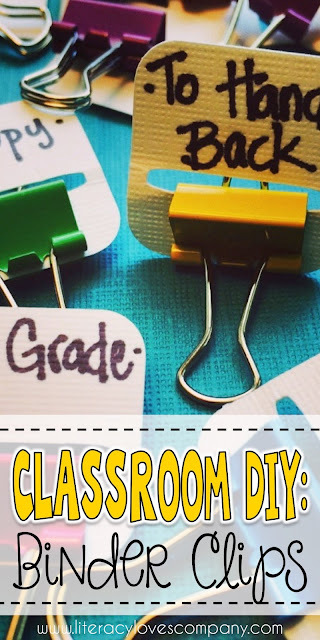 I had never even seen binder clip tabs--what a great idea! I'm going to try making some out of old/used plastic folders. I will have to cut them out by hand but they should last a looong time. Hi Terri. 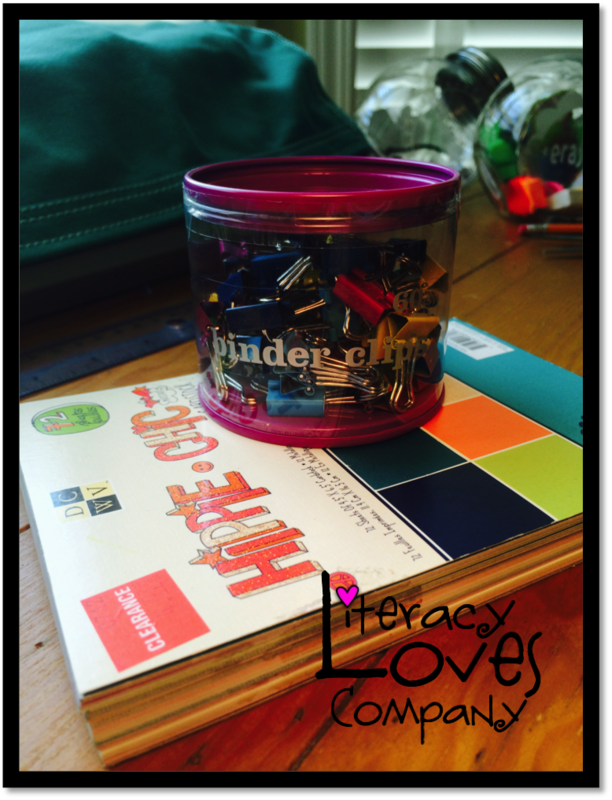 I love the idea of re-using plastic folders! That is a wonderful idea! Thank you for reading! 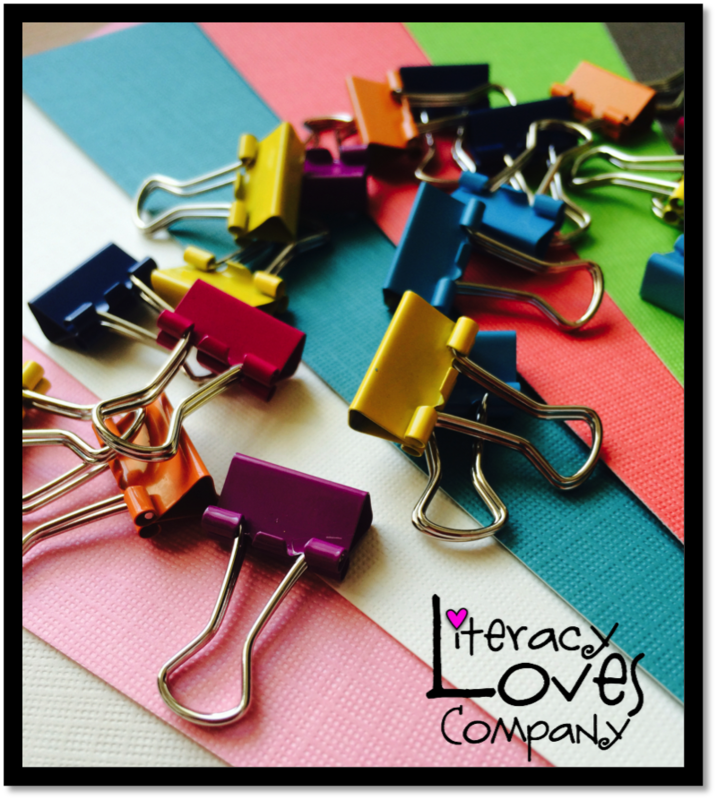 I can't say I've seen binder clips in such happy colors!! What a great idea! And, I like the idea of using plastic folders, too. I might start with card stock ones first and then see how I use them. Once I have a good idea on what my "standard" tabs will be, I'll splurge on the folder (and maybe get fancy and attempt to cut vinyl labels with my Dilhouette, too!). Thanks so much for sharing this idea! 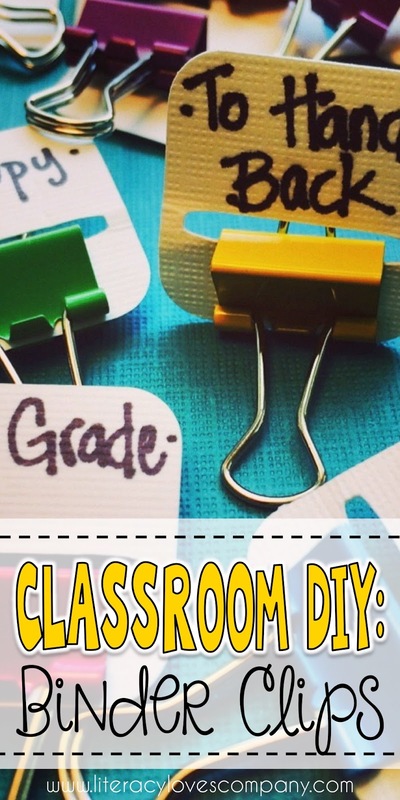 I might even make some card stock labels and binder clips available to my students to use for organizing. Great idea! Would you be willing to share the file? 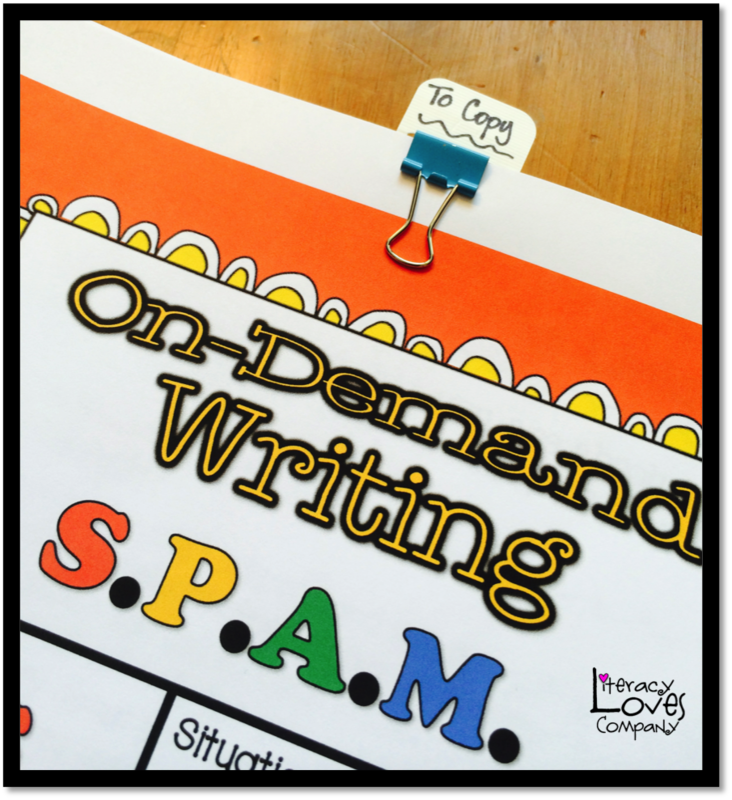 If you have the pens you can make a copy of that page, and add text then cut the centers out. You could sell your template on Teacher Pay Teachers. I'm sure there are people who would love to buy it rather than recreating the wheel.